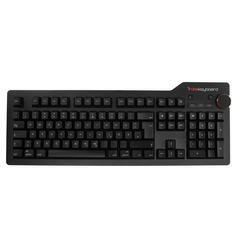 from 1559 SEK lade... Das Keyboard 4 Professional Mechanical keyboard with gold contacts and multimedia keys. 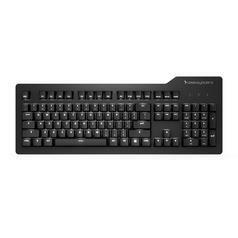 Choose between brown and blue Cherry MX switches, giving you that unique typing feeling. 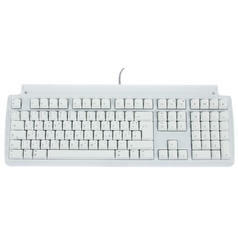 from 1559 SEK lade... Das Keyboard Professional Mac Mechanical keyboard with gold contacts and clicky keys for Mac. 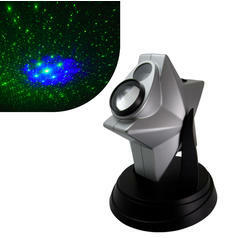 149 SEK 1359 SEK lade... Laser Twilight Projector This device projects the fascinating image of green stars which move on your ceiling. 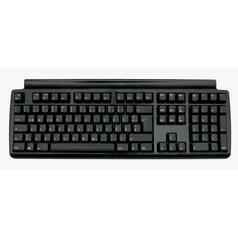 from 1412 SEK lade... Buckling Spring Keyboard Modern Design This keyboard equals the IBM Model M but comes in modern black and grey. 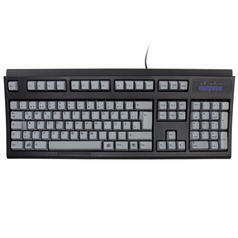 from 1559 SEK lade... Das Keyboard 4 Ultimate This high-quality keyboard has no inscriptions on its keys and is available with brown and blue Cherry MX switches. 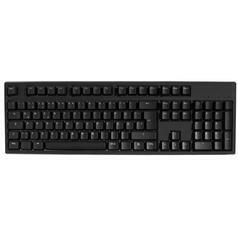 2615 SEK lade... Matias Ergo Pro Keyboard Split and extremly felxible ergonomic, mechanical keyboard with quiet yet tactile, ALPS switches. 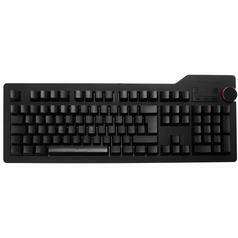 from 1349 SEK lade... Das Keyboard 4 root Mechanical Keyboard Mechanical keyboard with gold contacts, Cherry MX switches, aluminium top panel, braided cord, USB 2.0 hub and separate multimedia controls. 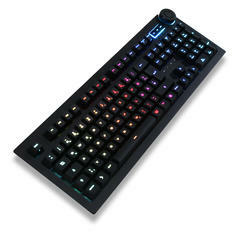 2082 SEK lade... Das Keyboard 4Q Professional Mechanical Keyboard The well-known Das Keyboard 4 - now available as an RGB smart keyboard! 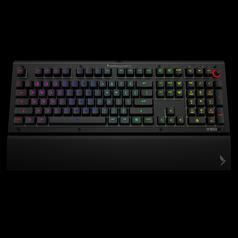 from 2291 SEK lade... Das Keyboard 5Q Each key of this mechanical keyboard can be individually programmed and lit! 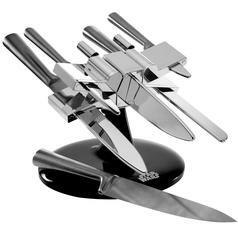 1255 SEK lade... Star Wars X-Wing Knife-Block Make your own intergalactic menu with these five knives - in a spaceship design! 18.03.19 1778 SEK lade... 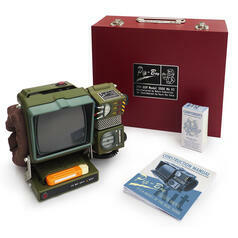 Fallout Pip-Boy 2000 Mk VI Kit Build your own scaled Pip-Boy from Fallout! 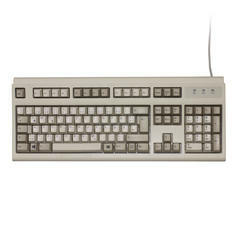 1412 SEK lade... Buckling Spring Keyboard Spacesaver M The reissue of the IBM Model M by Unicomp for Mac. 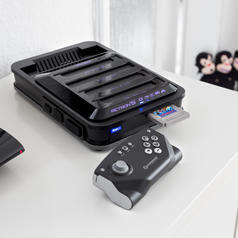 2091 SEK lade... Hyperkin RetroN 5 This multi-console unites 9 retro consoles from Game Boy to SNES and lets you play all your favourite games on a large screen. 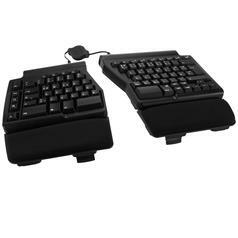 1882 SEK lade... Matias Keyboard Tactile Pro FK302-DE This mechanical keyboard uses the same keyswitch technology as the legendary Apple Extended. 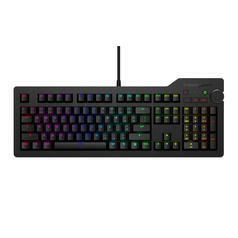 2082 SEK lade... Das Keyboard X50Q Work, gaming and freely programmable keys with RGB lighting - this mechanical keyboard can do everything! 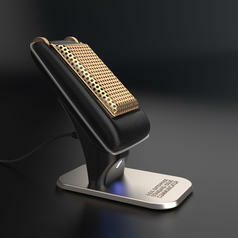 1673 SEK lade... Star Trek Bluetooth Communicator "Fascinating!" This Star Trek TOS Communicator can be paired with your cell phone so you can take calls the way Captain Kirk does! 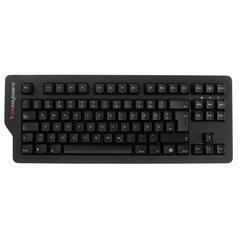 2562 SEK lade... Code Keyboard V2B This mechanical keyboard focusses on the essential things and provides a clean design and high functionality. 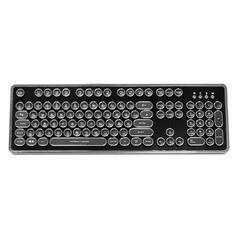 from 1150 SEK lade... Nanoxia Ncore Retro Mechanical Keyboard High-quality retro-style keyboard with mechanical switches, round keycaps and a waterproof casing. 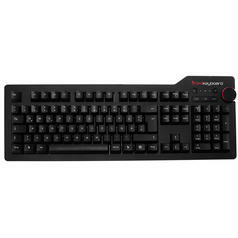 from 1045 SEK lade... Das Keyboard 4C Professional The compact edition of Das Keyboard. 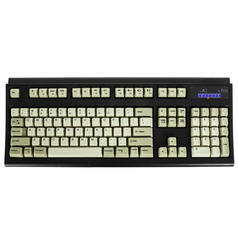 Mechanical keyboard with gold contacts available with clicky or silent key-stroke. 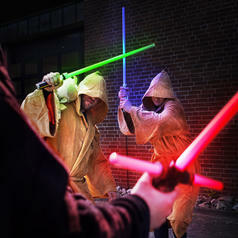 from 2091 SEK lade... Star Wars The Black Series Force FX Lightsabers With this lightsabre, you'll be a true Sith in no time! 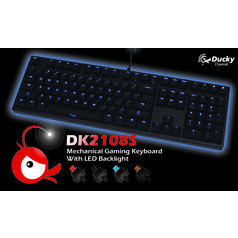 from 1412 SEK lade... Ducky Keyboard In Germany, exclusively available from us is the popular Ducky mechanical keyboard! 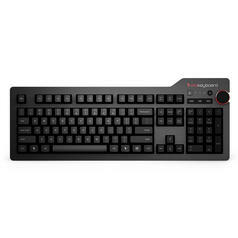 1945 SEK lade... Matias Keyboard Quiet Pro Mechanical keyboard for PC with keyswitches based on the Alps CM. 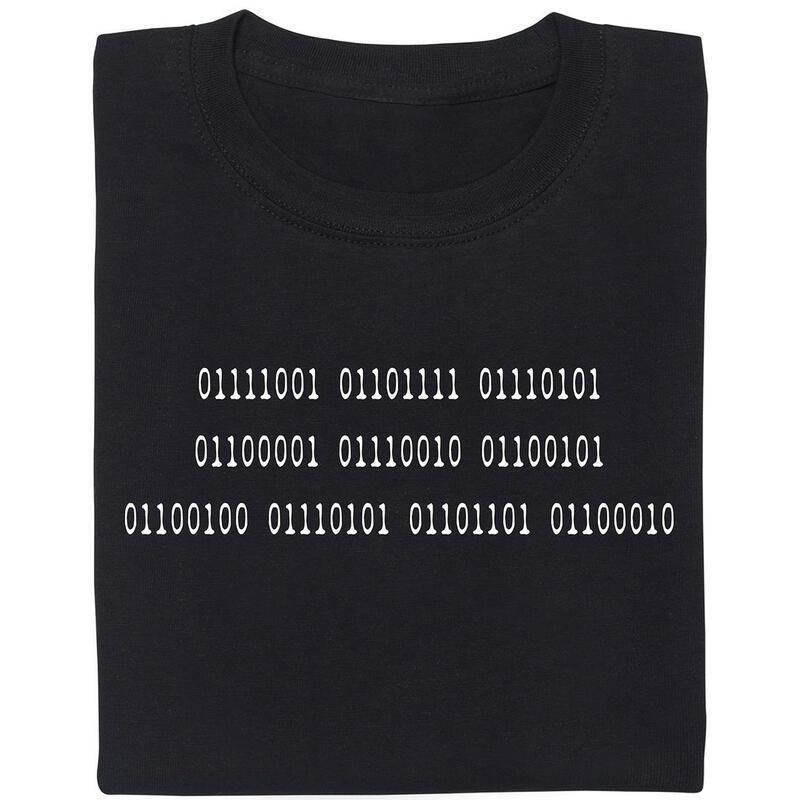 Extremely quiet and yet tactile.